Designed and constructed using premium antique solid Cedar, Hoop pine and decorative elaborate leadlight windows this homestead is unique. Every fitting and appliance is of the highest calibre. Styled for family, formal and informal rooms and wide halls all make for a wonderful spacious elegant home. Sitting behind antique 1890 iron gates in a quiet lane surrounded by parkland on two sides. 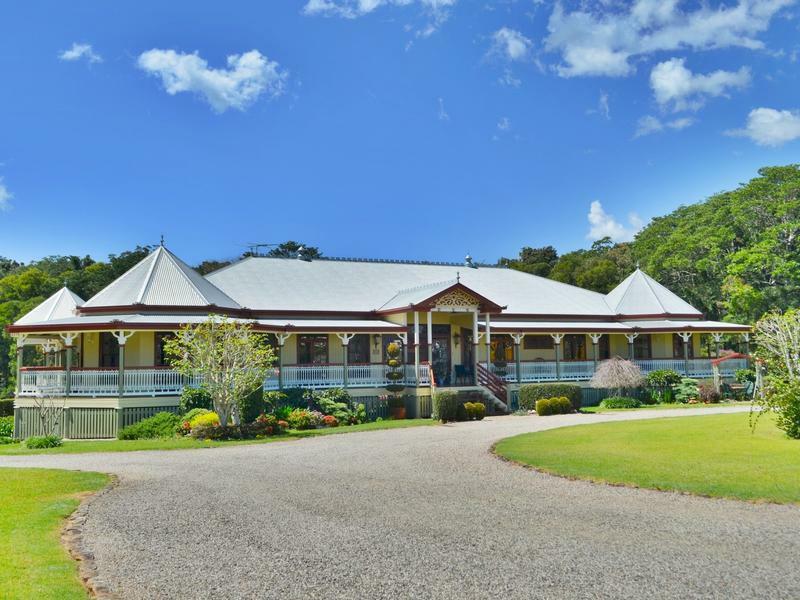 This very select area of Maleny awaits the connoisseur looking for the perfect package.